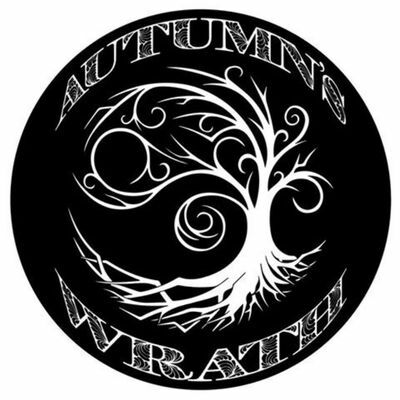 Autumn's Wrath available for Corporate Events, clubs, fundraisers and parties. Rock variety cover band. We play anything from Elvis to Elle King, BlackSabbath to Boston.